He's dead serious. And after a tech demo shown, I see why. In a NASA star map demo they showed an asteroid belt between Mars and Jupiter where objects closest to the camera were rendered by the One and cloud was responsible for the rest. 40,000 objects were rendered on-console versus 300,000 rendered in-cloud. Microsoft may have made enemies out of people without internet, but those with it are going to eventually praise them when games utilizing this tech properly surface. running a cloud service on one xbox, with a dedicated server for that xbox alone, is completely different to hundreds of thousands of xboxes all doing that using a server farm. as someone with (some) distributed development experience, I can tell you that anything microsoft shows running on a single xbox one at this stage is completely unreflective of how cloud services will be implemented when the xbox one has a real-world user base. I'm not sure you can really assume they've actually used the full resources of a dedicated server. Also, servers could potentially share calculations between games (these platforms don't typically have that many games out there). 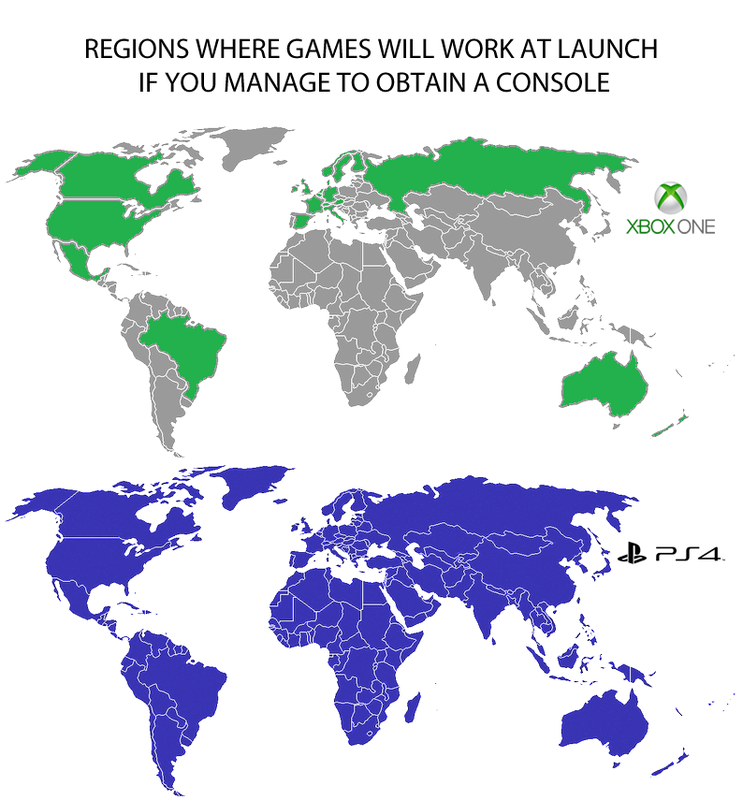 It's unlikely that hundreds of thousands of Xboxes are simultaneously requiring cloud resources, considering latency and all that. The machines probably just request batches of calculations to be done, so you could exploit this to share the load across the cluster. They never said they were exclusives to begin with. (12/06/2013 06:31 PM)eKusoshisut0 Wrote: Yeah of course. FFXIII Versus was an exclusive. This is FFXIII Versus, renamed. Oh, seems the Wikipedia article's been updated as well. Nothing new then.